Brown, L. H., Emil K. Urban, and K. Newman. The Birds of Africa. Vol. 1, Ostrich to Falcons. London: Academic Press, 1982. Capper, David R., Guy C. L. Dutson, and A. J. Stattersfield, eds. Threatened Birds of the World. Barcelona: Lynx Edicions; and Cambridge: BirdLife International, 2000. Hancock, James A., James A. Kushlan, and M. Philip Kahl. Storks, Ibises and Spoonbills of the World. London, San Diego, New York: Academic Press Limited, 1992. "Shoebill Stork." International Wildlife Encyclopedia, 3rd ed. Vol. 17. Tarrytown, NY: Marshall Cavendish Corporation, 2002. "Animals—Habits & Behavior: Shoebill Storks, Tube Worms, Tree Sloth, Colugo, and Sea Robin." Zoobooks (November 2002): 1-17. Freligh, Stephen. "Father of the Shoe." International Wildlife (September-October 1985): 14-15. Tenywa, Gerald. "The Unique Shoebill Under Threat." Africa News Service (May 4, 2001). Steffen, Angie. "Balaeniceps rex (Shoebill)." Animal Diversity Web. http://animaldiversity.ummz.umich.edu/site/accounts/information/ Balaeniceps_rex.html (accessed on April 28, 2004). "Shoebill (Balaenicipitidae)." MontereyBay.com. http://www.montereybay .com/creagrus/shoebill.html (accessed on April 28, 2004). "23 Shoebill Balaenicipitidae." BirdTheme.org. 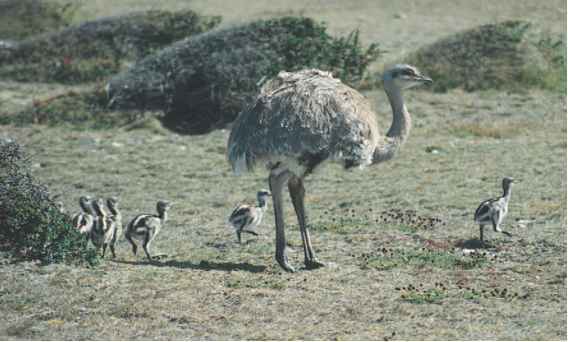 http://www.birdtheme.org/ cgi-bin/family.php?famnum=23 (accessed on April 28, 2004).